1. Having a broad general knowledge is more important than memorizing facts. 2. The exam questions are direct, there are no “all of the above”, “ none of the above”, “a, b and c” type questions. 3. Have a good general knowledge of the items in each domain. A list of the domains can be found here. 4. As the CCM Exam was recently updated by the CCMC starting with the August 2016 test, make sure your study materials reflect the changes. 5. When planning your study time take note of the number of questions on each domain. Don’t spend the majority of your time studying an area with 7 questions and neglect to study an area with 37 questions. 6. 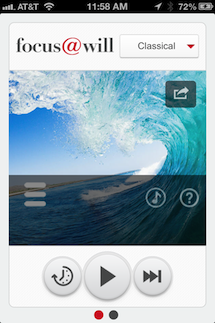 Remember exam content is general and not specific to one company or geographical area. When answering questions do not think about how you do it at your place of employment, but rather how Case Managers in general would answer the question. 7. Know the Case Management Philosophy and make sure your answers align with it. 8. And last I want to share the best advice I got before taking the exam …Remember to Breathe. 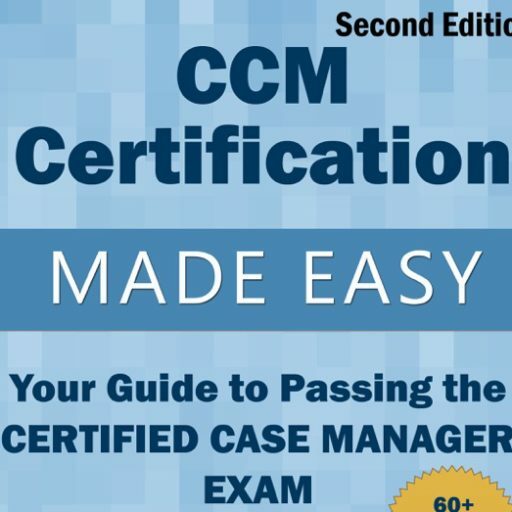 If you would like to view my study notes for the CCM Exam go to CaseManagementStudyGuide.com Be sure to sign up for updates as I add content frequently.